Mobile Application Development - Vensi, Inc. 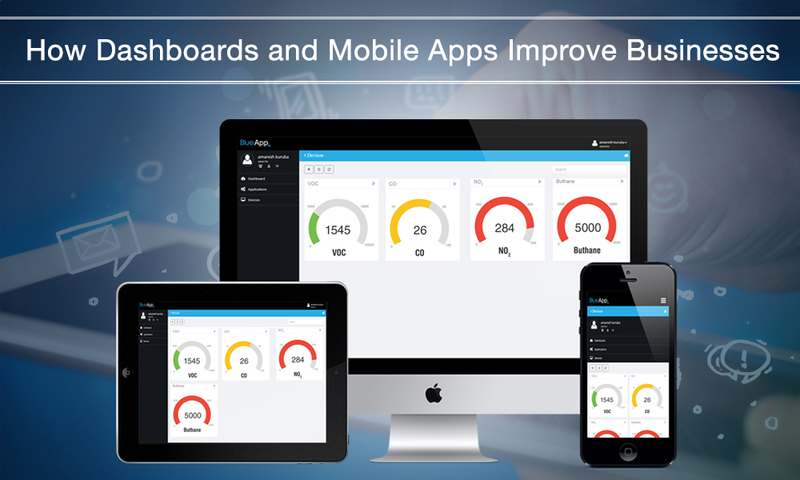 Mobile applications give your customers access to your dashboard in the way they want and need. Mobile applications are the heart of engagement in most businesses, for all customers, employees, and partners. Unfortunately, some businesses are still unable to offer a high level of engagement because they do not not fully understand their user’s expectations. An updated and customized mobile application is very simple to use and helps in the growth of enterprise applications to engage customers. 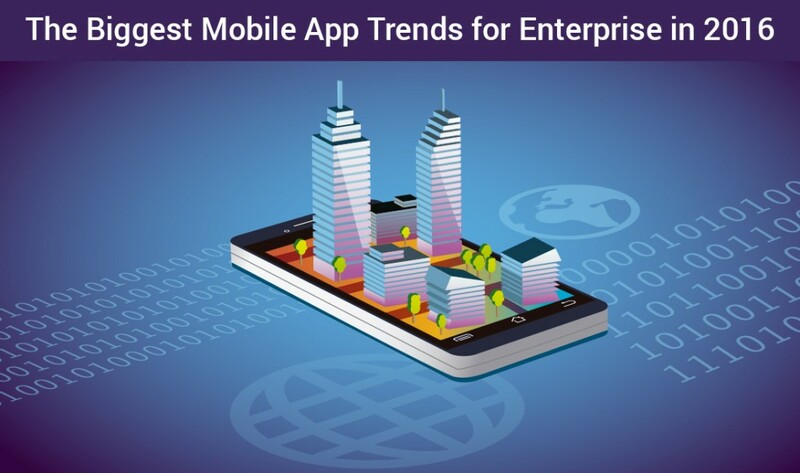 Companies are increasingly engaging with mobile applications and adopting cloud connectivity to empower their businesses. 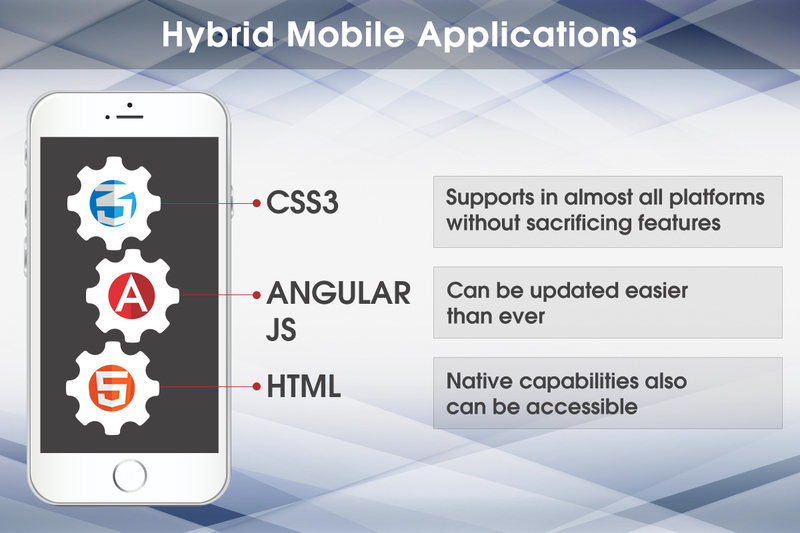 The cloud has added advantages to mobile applications that fulfill the data connectivity bridge between users, clients and owners. A mobile application facilitates customers to find what they need exactly in a short period of time. That could be product information, buying a product, asking for help, using a trial service and many other features your business provides. If any customer already has installed your application, it allows customers to buy from you again and again, request a new service, look at and update additional services. 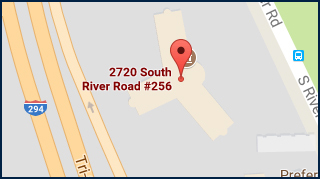 In addition, customers as well as business owners will love it. Mobile applications are the next big revolution for marketers to provide the best services and retain customers. Keep the App Simple: A mobile application provides customers with information and services that they want at whatever point, while keeping the dashboard and interface simple, easy, very responsive and quick. Reaching a targeted group is a must to improve a company’s market share. More than half of internet traffic comes from smartphones. That means you can reach more people by adding smartphone based applications to your business strategy. 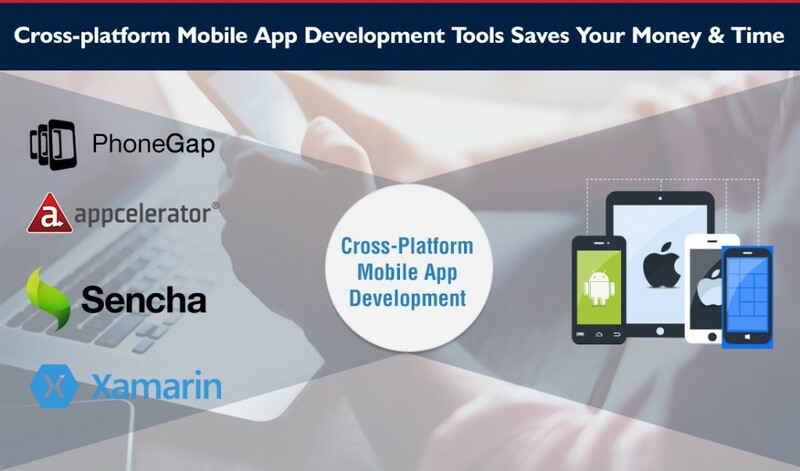 Understand consumer behavior to retain them: Mobile application enable mobile developers to integrate applications into server systems seamlessly. New framework capabilities help customers to sync new data. This enables offline data communication and helps enterprise to understand customer behavior from customer app usage experience. 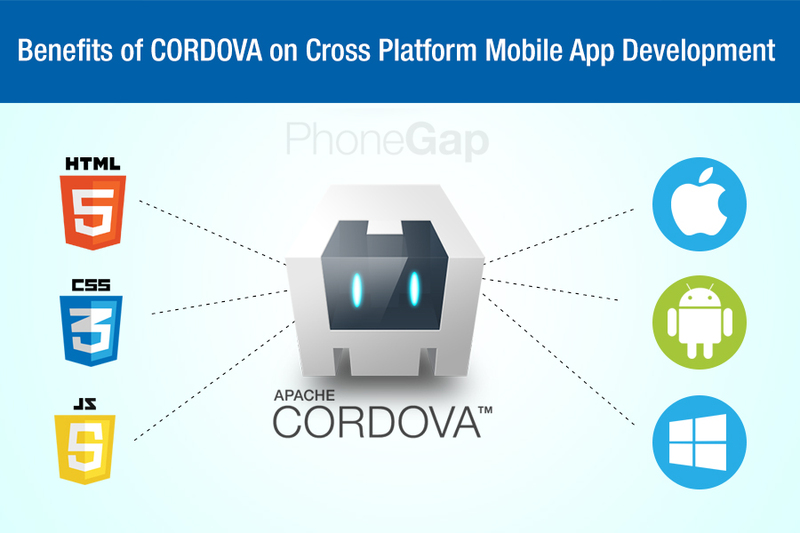 Updating mobile application with live data is equal to owning the best customer relationship. 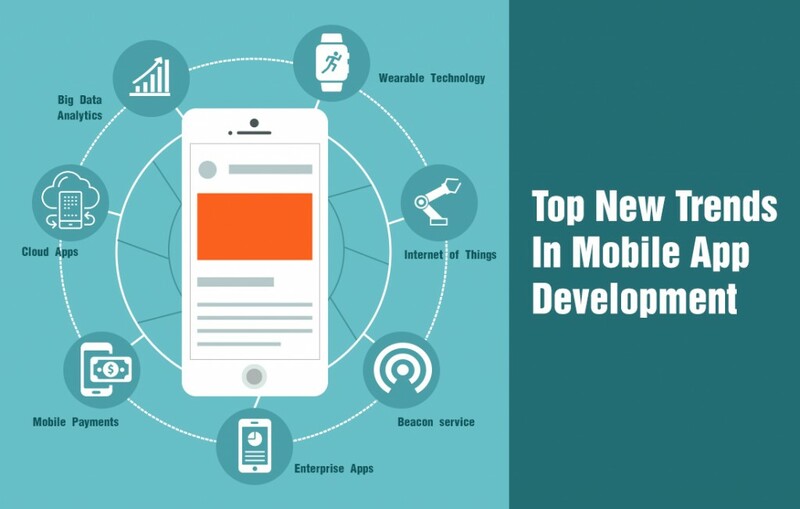 Enterprises should invest in mobile application development that satisfies customers, engage new customers and generate more revenue. A mobile application need to respond immediately with actions, that are relevant to what customer exactly need. Measure the user metrics sequentially to keep mobile applications on track, that leads to be a great mobile application. Should provide quick, simple and easy access in less clicks to get all features in less time. 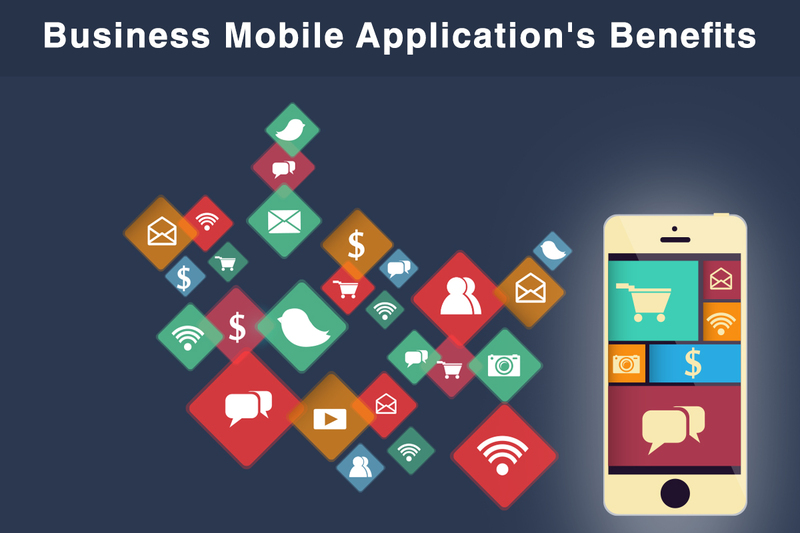 Every mobile application has its own importance in business. We at Vensi understand your business needs and provide the best services to design the right mobile application as per your customer and team’s requirement. Vensi. Inc, is the best web and mobile app development company, that transforms businesses into robust, integrated solutions. We provides a full range of mobile applications for any type of business.